Hi peeps, today will be writing a post about the shirt I bought from Voyya from TokiChoi. Did I mention that their cloths have the shelf bra in it. When I received their cloths I was so happy and can't wait to wear it out. 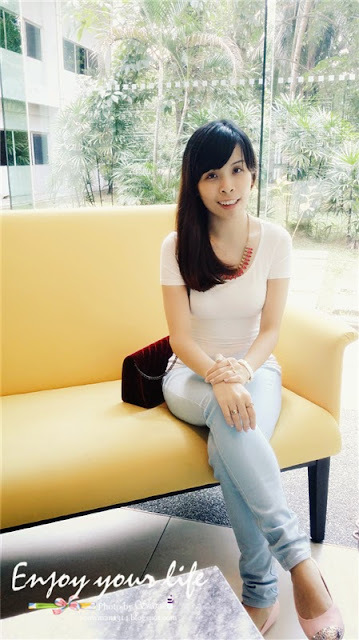 I will share 2 outfit that I wear Voyya top in this post too! I bought white, pink, grey and purple tank top. 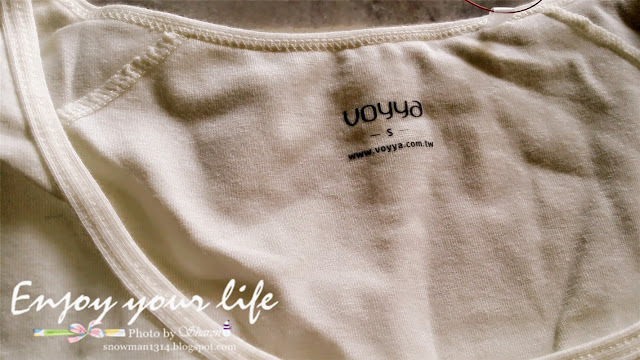 The quality is very very nice and comfy too since Voyya is a brand for everyday wear, they make sure you wear their cloths anywhere and anytime you can! 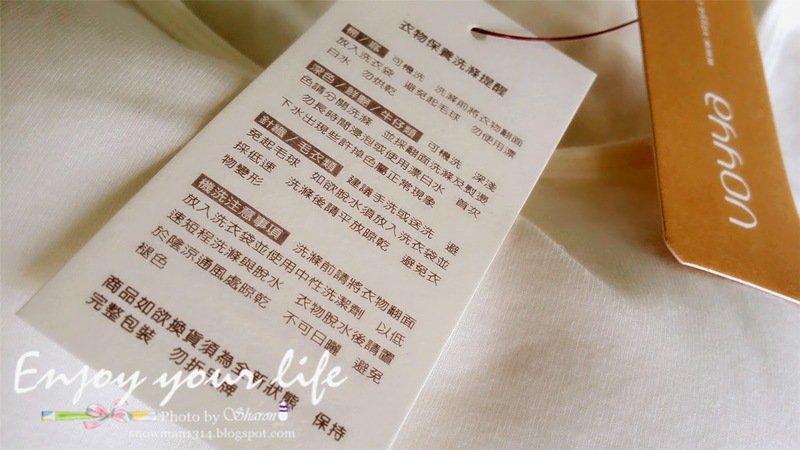 Instruction for washing Voyya cloths. Ta dang, the Shelf Bra inside. 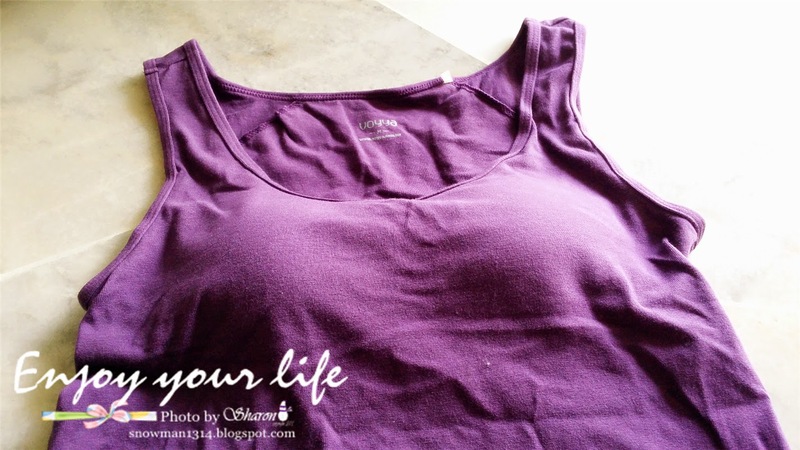 They are really comfortable and don't worry about the shelf bra will drop down because it will not because inside is the small singlet with bra. It will not tighten or feel uneasy like wearing a bra because bra have a steel to maintain the bra. But this shelf bra is more comfy but still can hold and wear like a bra. Tank top shelf Bra. The quality of the shelf bra is very good and comfy! Pink Dry Fast top with shelf bra. 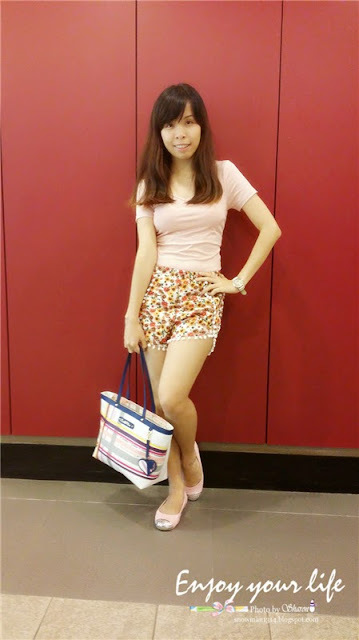 My #sharonootd with Voyya Dry Fast top with shelf bra. Is really very comfy and you won't feel uncomfortable wearing it because is really very nice and comfortable to wear. The color of the bra is not easily shown. Their material is quit tight so if you wanted to wear a bit loose you can either choose 1 size bigger than your usual size. 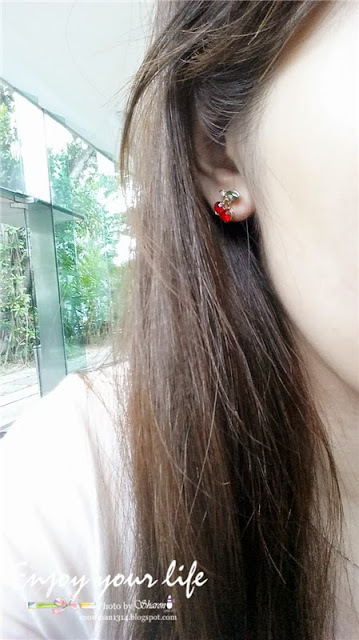 My Wing ring that I super LOVE! Got it from Miniinthebox. 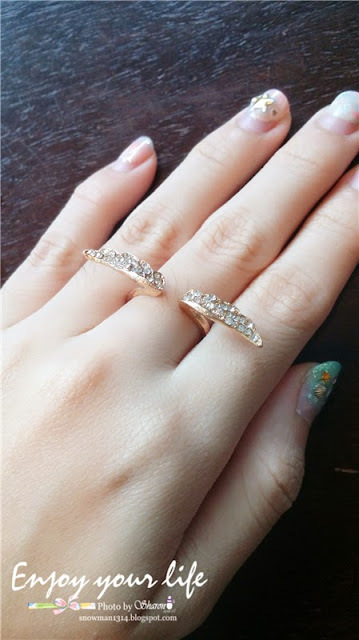 This set of ring is from H&M and Lovisa. 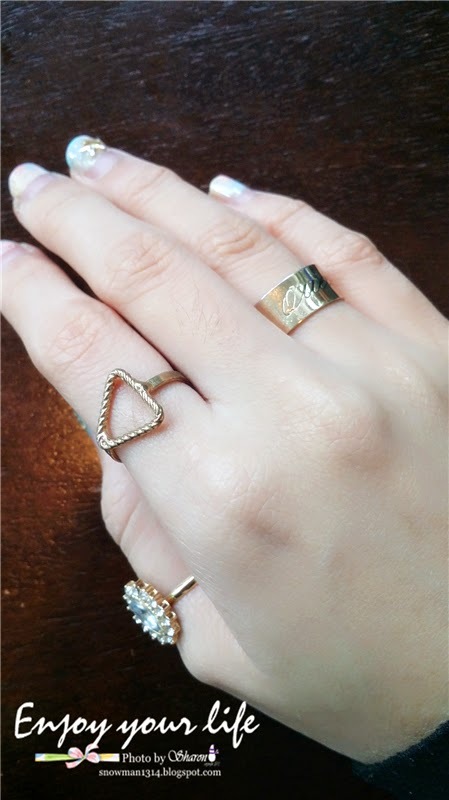 I super love mixed and match all the rings together. Cherry red earing from Miniinthe box too! 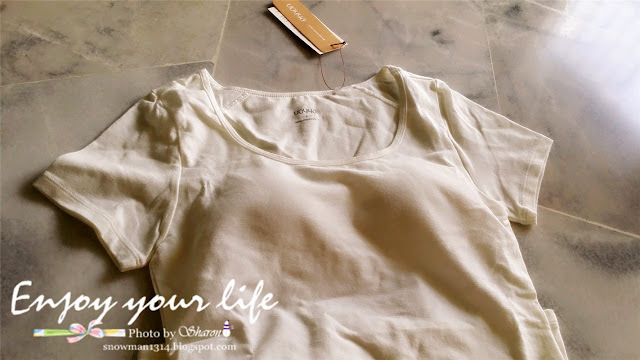 The material of the top is really comfortable and I really love it!! 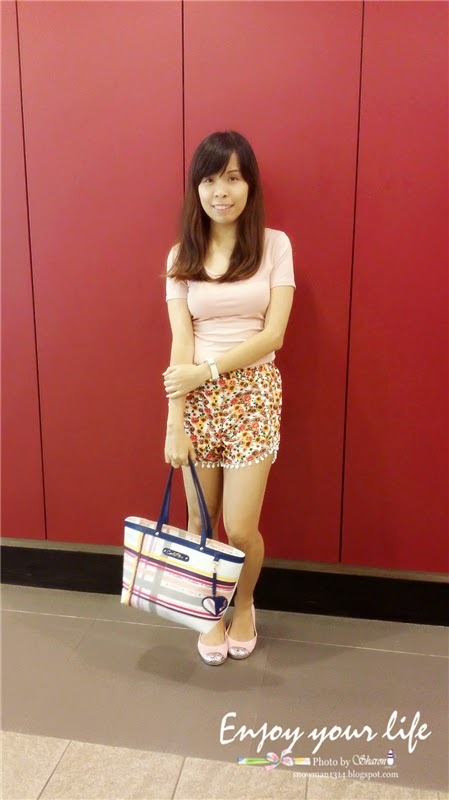 A really simple outfit since the dresscode is white color top. 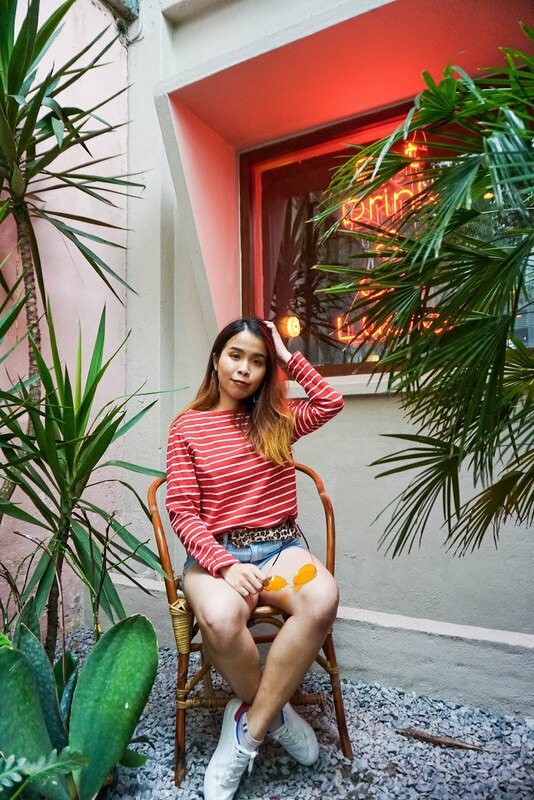 End my post with my photo sitting on the yellow sofa. This lunch place is really relaxing with trees and see through glass surround us. They have these yellow wall and sofas somehow i really love the color and the ambiance. 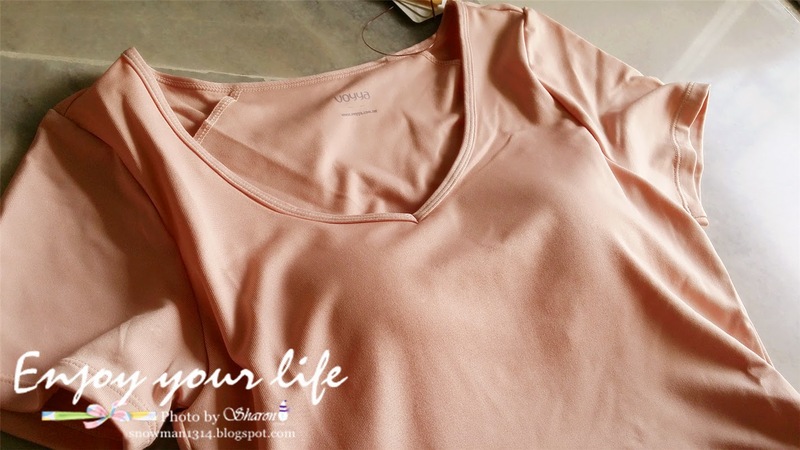 Just like the Voyya top I wear, super comfy and relaxing! Till then.